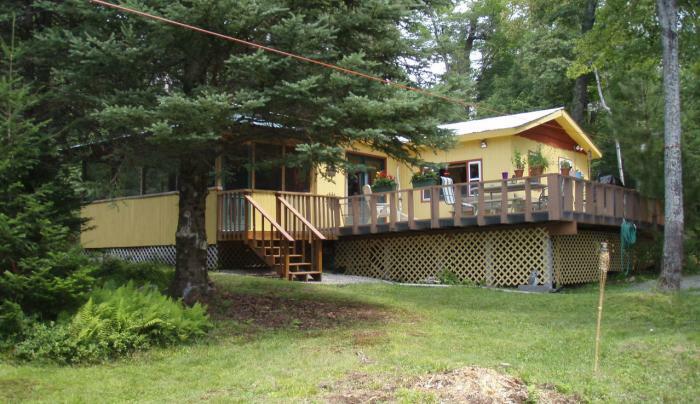 Private 2 BR cottage on Lake Abanakee, w/ grassy yard, sandy beach, large deck & screened in porch. Sleeps 6. 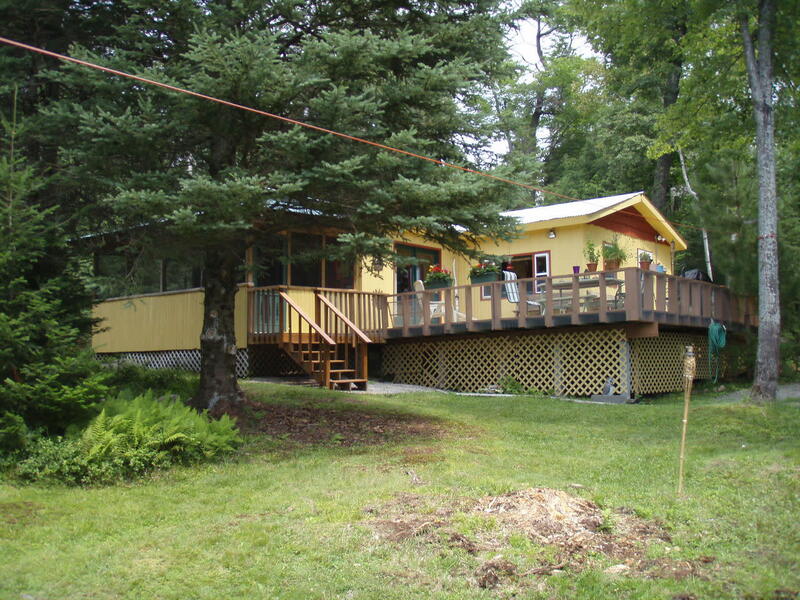 Includes use of boats, a picnic area, BBQ & campfire pit.